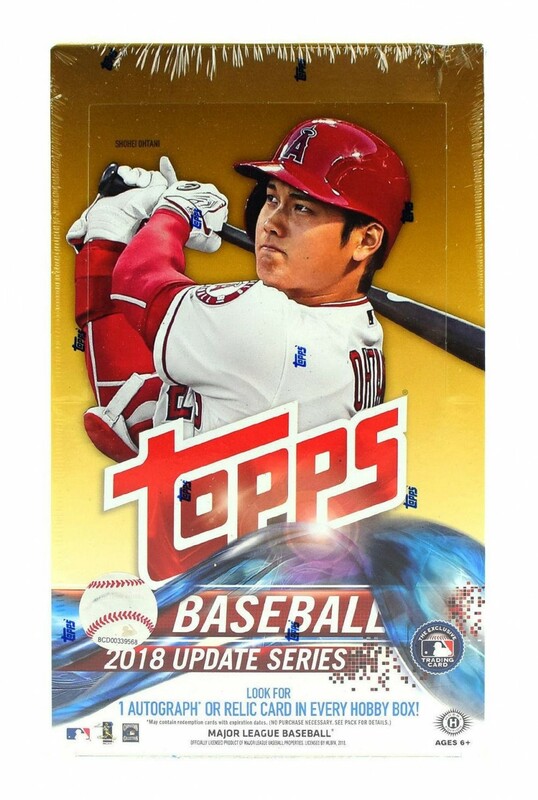 Joining Series 1 and Series 2, 2018 Topps Update Series Baseball brings 300 more base cards to the flagship mix. The familiar parallel lineup is also in play. 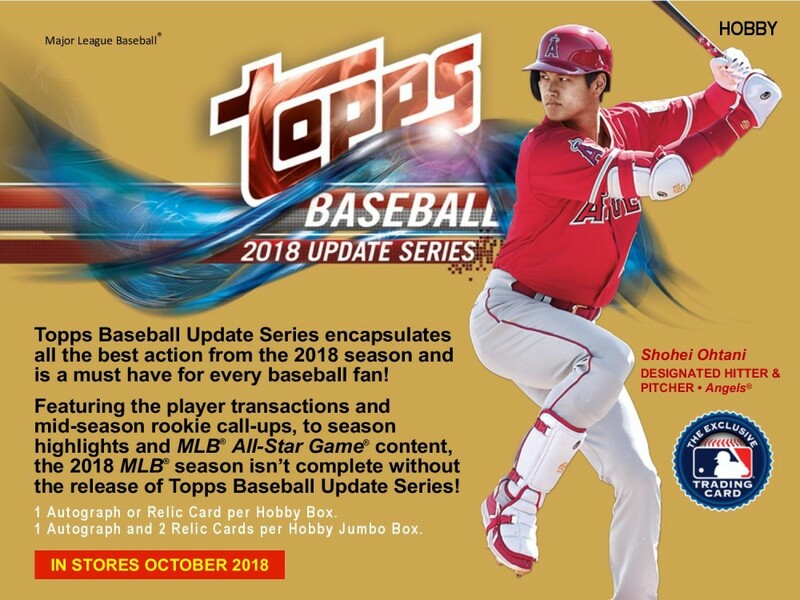 Although early details are sparse, 2018 Update MLB has SP and SSP Variations, with limited short print autographs. 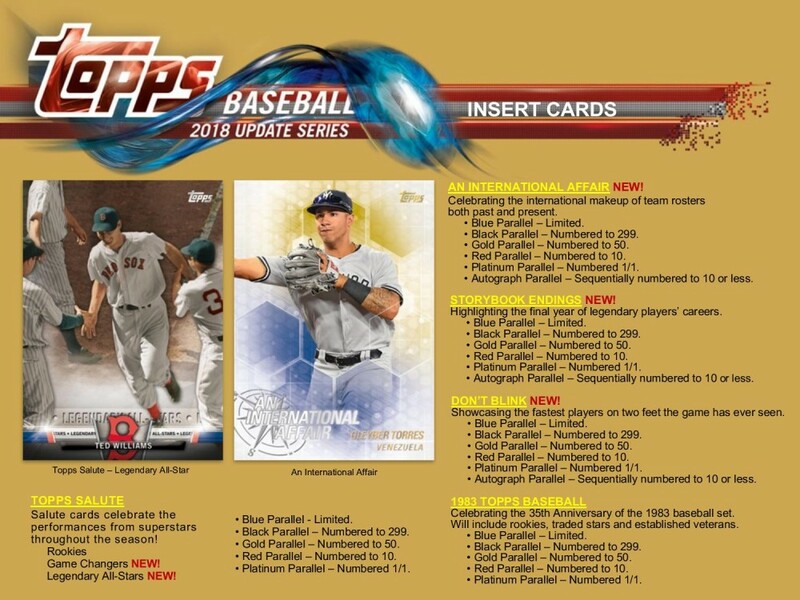 Continuing a few insert lines while sprinkling in some new choices, the 2018 Topps Update Series Baseball checklist is anything but small. 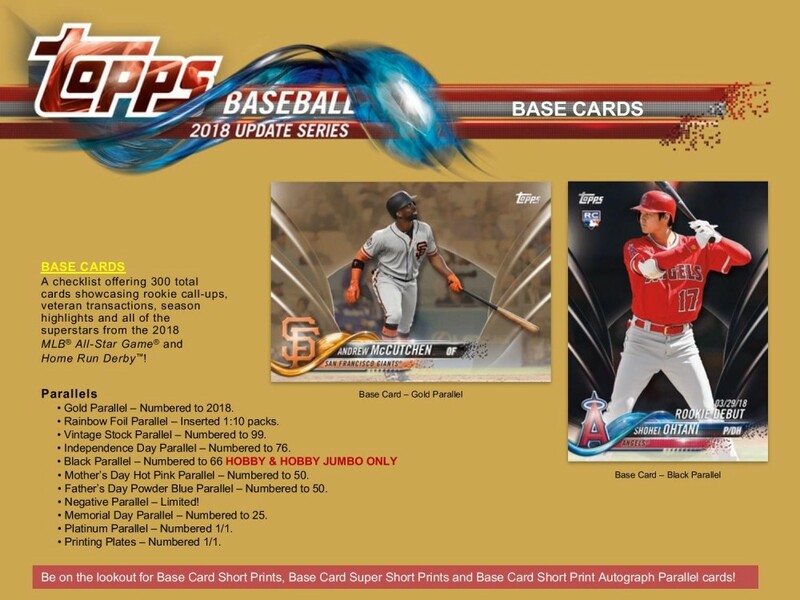 Topps Salute returns with subsets for Rookies, Game Changers and Legendary All-Stars. And 1983 Topps is again a featured design, highlighting rookies and traded players. As far as the new options, An International Affair dives into the many foreign stars. In addition, Don't Blink is for some of the quickest players on the base paths, and Storybook Endings helps celebrate the last season for a baseball legend. 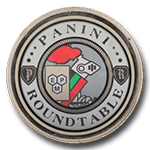 Each insert comes in various parallels, including Blue, Black (#/299), Gold (#/50), Red(#/10) and Platinum (1/1). The three new sets have autographed versions, numbered to 10 or less, as well. 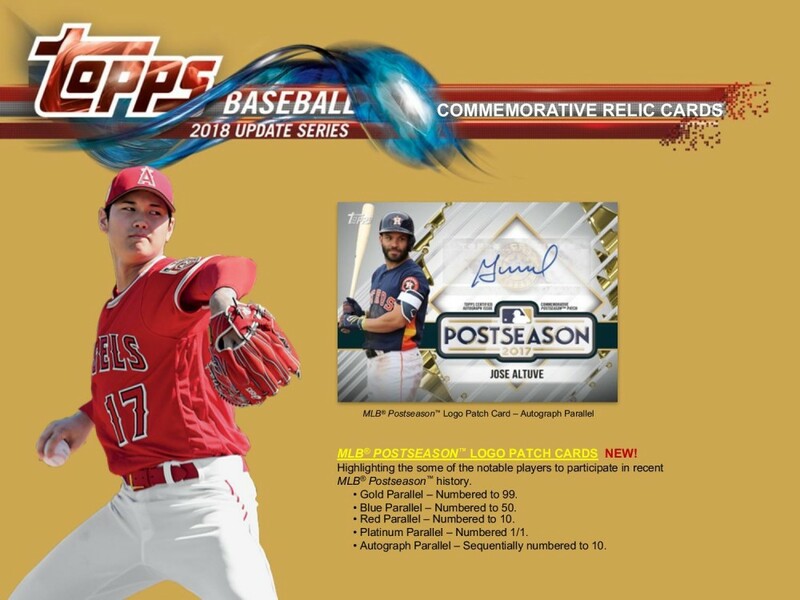 Offering the majority of the signatures in Update, the Topps Salute Autograph and 1983 Topps Baseball Autograph lines expand the standard inserts. Salute has Red (#/25 or less) and Platinum (1/1) parallels, while 1983 includes Black (#/99 or less), Gold (#/50 or less), Red (#/10 or less; Hobby only), and Platinum (1/1; Hobby/Jumbo only). 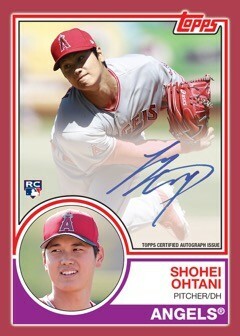 A high-end favorite in flagship, Topps Reverence Autograph Patch (#/10) cards are back as Hobby/Jumbo exclusives. Parallels include Red (#/5) and Platinum (1/1). 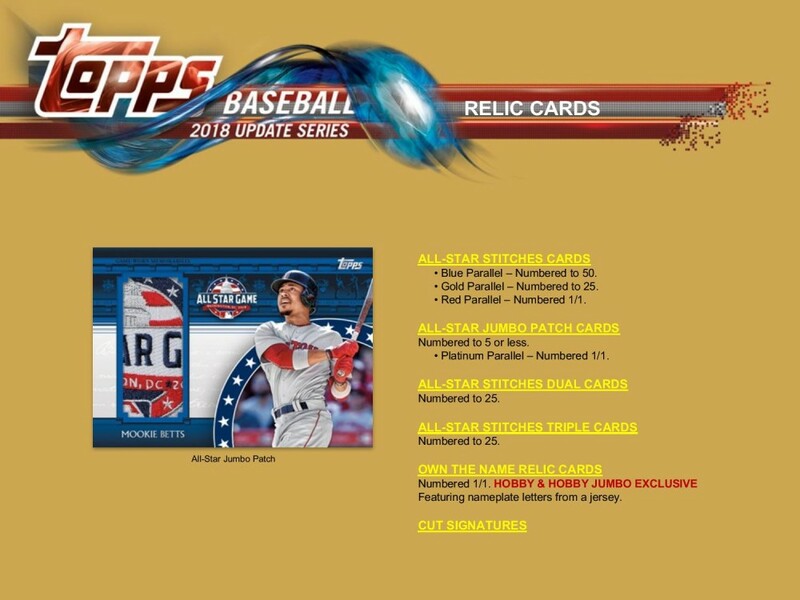 Working with an All-Star Game theme, the All-Star Stitches insert highlights relics from top players in Blue (#/50), Gold (#/25) and Red (1/1) versions. 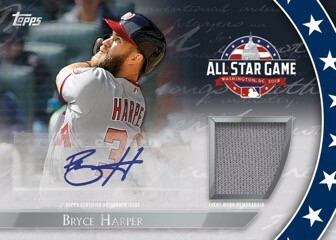 Additional sets under the All-Star line consist of Dual (#/25), Triple (#/25) and Jumbo Patch (#/5 or less). Rare signed cards come in the All-Star Stitches Autograph (#/25 or less), Dual Autograph (#/25 or less) and Autograph Jumbo Patch sets. These each have Gold (#/10 or less) and Red (1/1) parallels. All issued as one-of-ones, Own the Name contains nameplate jersey letters and is exclusive to Hobby/Jumbo. The Cut Signature cards are another elusive hit. Closing out 2018 Topps Update Series Baseball, manufactured MLB Postseason Logo Patch cards feature the more recent playoff stars. These new commemorative relics offer Gold (#/99), Blue (#/50), Red (#/10) and Platinum (1/1) parallels, plus Autographcards numbered to just 10.